Music, News, Entertainment, Sports and Special Events through internet radio. not only the Caribbean countries but also the music of the Americas, Europe, Africa, and Asia. integrate the music of their respective islands with the music of their new home countries. 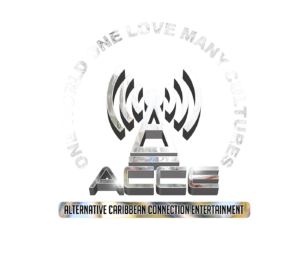 This is the ACCE RADIO mission. Our question to you is…..
What is Alternative music for you? dreds on the beach and watered down cocktails by the poolside bar you are totally off course. Syrian and other European influences to the Caribbean music. dance from the Bahamas all the way down to Trinidad and Tobago and South America. punta, reggae, ragga-soca, reggaeton, groovy soca, soca, and zouk. © 2019 ACCE. All Rights Reserved.